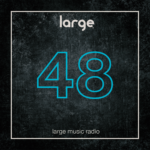 In support of the critically acclaimed Back to 80 EP we have asked Large artist Hurlee to mix up episode 41 of our esteemed podcast. 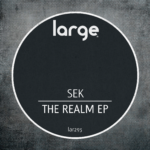 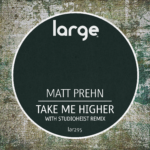 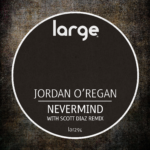 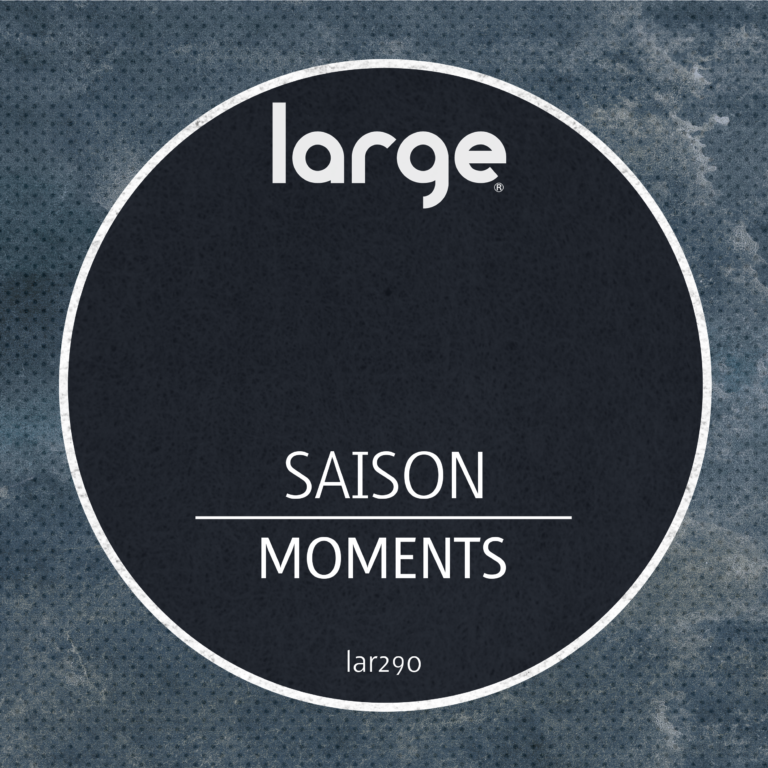 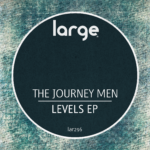 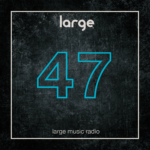 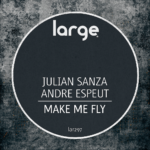 Plenty of deep & chunky house grooves here including a few esteemed cuts from Large. Just great music! 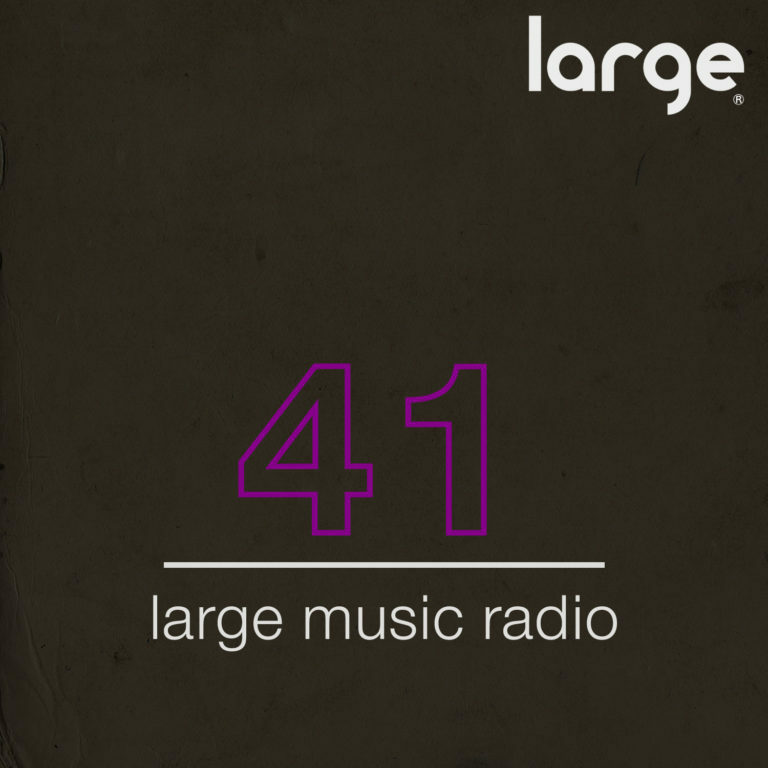 Large Music has teamed up with Everpress to offer an amazing limited edition T shirt. 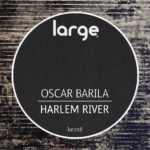 This is a classic offering from an iconic dance label. 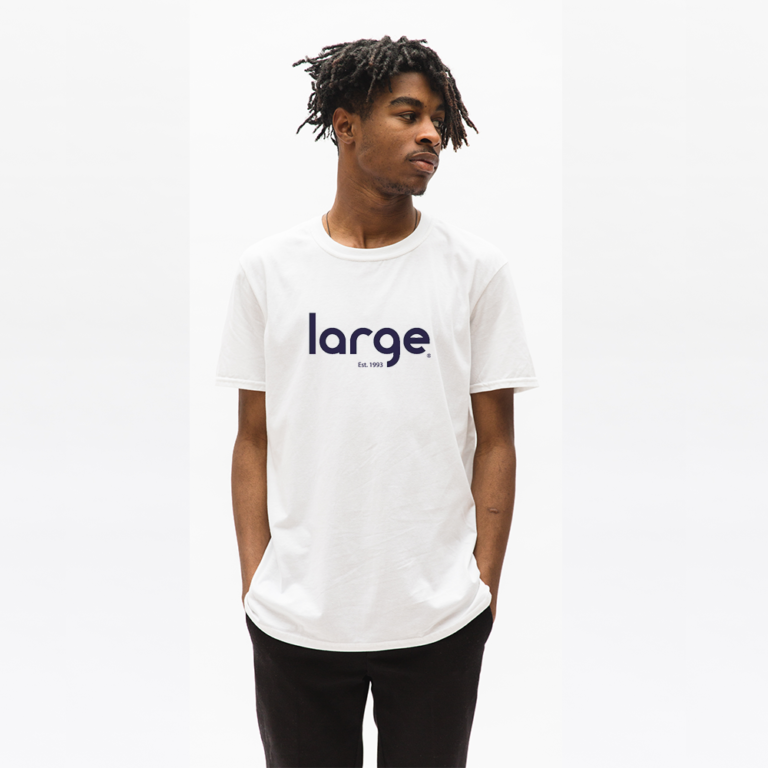 This elegant garment features the highly recognizable Large Music logo along with a subtle nod to the label’s rich musical history (established 1993).